Get unlimited access to our high energy group strength and metabolic coaching sessions! There are many activities that when shared with others provide more fun and excitement! Working out with a friend is scientifically proven to offer some great benefits including constant motivation, encouragement and knowing that someone else is waiting for you so you need to show up! People often lose interest in a fitness program when working out on their own. However, when working out as a group you can increase the healthy competition and stay on track with your program. Our group program is a scientifically developed, results-oriented group exercise program. It is designed to jump-start your metabolism, keep you safe from injury, get you burning fat, build lean muscle and improve your functional movement in day to day activities. As part of your group membership you get unlimited access to our high energy group strength and metabolic coaching sessions. For a schedule CLICK HERE.  Both rates include your basic Eastpointe Health & Fitness membership. To register for Shore Results’ Group Membership, or if you have any questions, please complete the form below. approach to whole body health, we’re committed to a healthier, happier YOU! **This membership is recommended if you do not have any special circumstances such as injuries or limitations which require you have a customized program designed for you. All programs include a functional movement screening to determine eligibility for group exercise.